When you think of some of football’s best players, you assume that they had an easy ride… but that is not always the case. For some, the road to the top was long, tough and uncertain. So this list, which is in no particular order, focuses on those players that did not get their big break until later in their career. 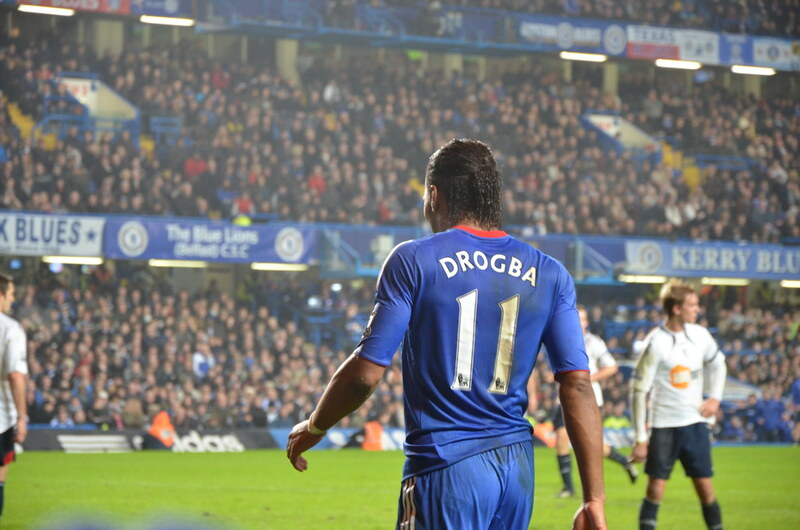 In his prime, Drogba was an intimidating goal-machine that had it all; pace, power and ability. However, at the age of 24 he was struggling in Ligue 1, with only three goals in an entire season. It was only in the following season when he began to develop into the striker we know he became and this sudden improvement in form earned him a move from Guingamp to Marseille. At his new club, Didier went from strength to strength and it didn’t take long for other clubs to show their attention. In 2004, Chelsea splashed out and made Drogba, aged 26, their record signing at the time, and he certainly lived up to his price tag as he remained at the club for eight years, scoring over 100 goals and bagging himself a remarkable collection of individual and team honours. Furthermore, Drogba is yet to retire, at the age of 39 he still scoring goals for Phoenix Rising in the United Soccer League. 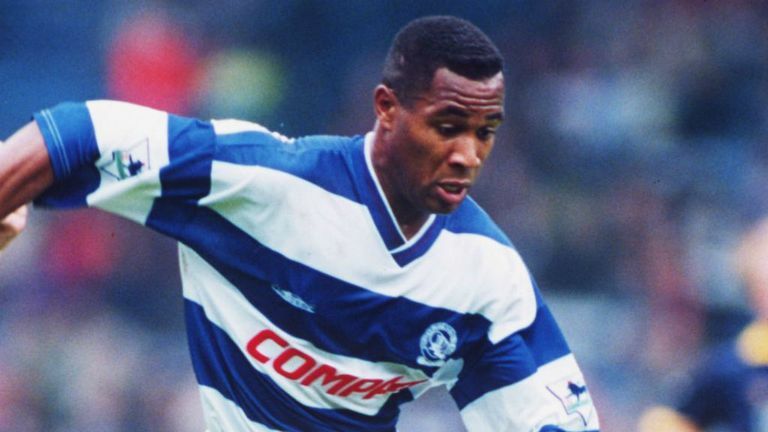 Les got his big break aged 23, when he made his Premier League debut for QPR. However, he failed to hit the ground running or adapt to the top division and only found the back of the net twice in his first season. Nevertheless, Ferdinand improved significantly over the next few seasons and by the age of 26 he had his first 20+ goal season. In true late-bloomer fashion, he had his best ever season aged 30 and went on to score 149 Premier League goals, making him the eighth top goal-scorer in Premier League history. Not bad considering he started late! Rickie takes late-blooming to the next level as he got big break blooming late compared to the players discussed so far. At 29 years old, when some players are beginning to weigh up their options for retirement, Lambert’s football career was about to take off. At this point he had been knocking about the lower leagues for 18 or so seasons, without a taste of Premier League football. But this was all about to change, and after a tremendously successful period at Southampton, the Saints clinched promotion to the top division in the 2011-2012 season. 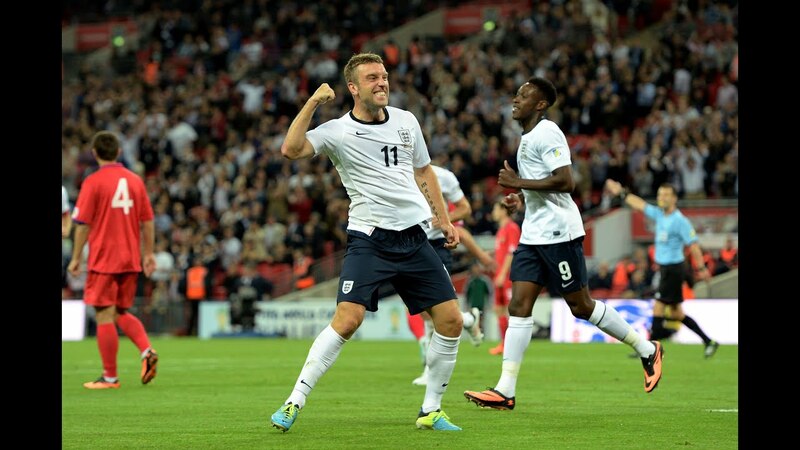 Between the ages of 29 and 32, Rickie had been promoted twice, scored 27 Championship goals, netted 27 Premier League goals, got an England call-up, bagged three goals for his country, attended a World Cup and signed for Liverpool. Despite the fact that his time in Liverpool did not work out perfectly, Lambert achieved more in the space of four years then some do in an entire career, and he hasn’t retired yet, the striker moved to West Brom this summer to continue his journey. Aged 22, Ian began to doubt his own ability as he was playing non-league football for Greenwich Borough FC for £30 a week, and had recently had unsuccessful trials at Brighton and Southend. However, a Crystal Palace scout spotted the striker and the Eagles signed him on a permanent basis, where he went on to score over 100 goals, reach the Premier League and also get his England call-up at the age of 28. 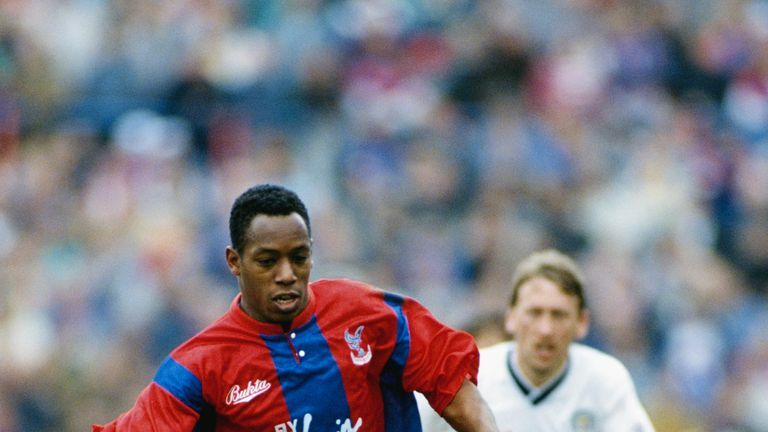 In the same year, 1991, Arsenal came knocking and made Wrighty their record signing at the time, and despite his late start, he quickly became the Gunners all-time top goal-scorer (but has since been overtaken by Thierry Henry). He stayed at Arsenal, still scoring goals, until the age of 34, before spending a couple of years at other clubs and retiring in 2000. Luca spent the beginning of his footballing career in the lower Italian leagues, at numerous clubs, with differing degrees of success. But it wasn’t until he was aged 23 that he got a chance to prove himself in Serie A with Vicenza, however, he quickly dipped backed down to Serie B. Fast forward a few years and, aged 26, Toni found himself at Palermo scoring bucket-loads of goals, 30 in one season to be exact. This incredible season helped Palermo to promotion to Serie A, and this time Toni was there to stay. In his first season back in the top Italian division he scored 20 goals and caught the eye of Fiorentina’s scouts. At Fiorentina he continued his form and found the back of the net 31 times in his first season! Since then he has had a spell at Bayern Munich and finished his career back in Serie A, with Verona, where he was even the league’s top goal-scorer in the 2014-15 season, aged 38!